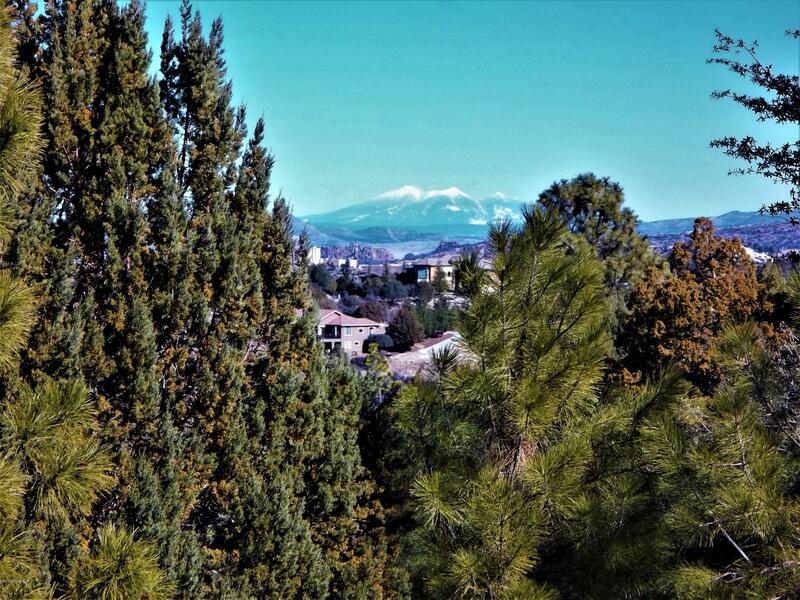 VIEWS, VIEWS, VIEWS!! 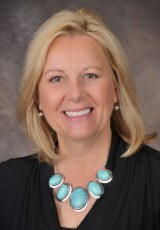 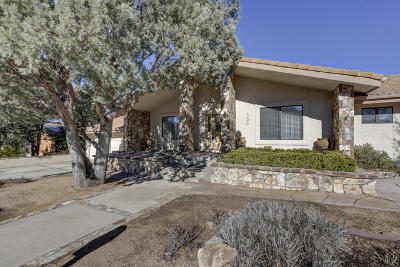 THIS HOME IS PRICED TO SELL!! 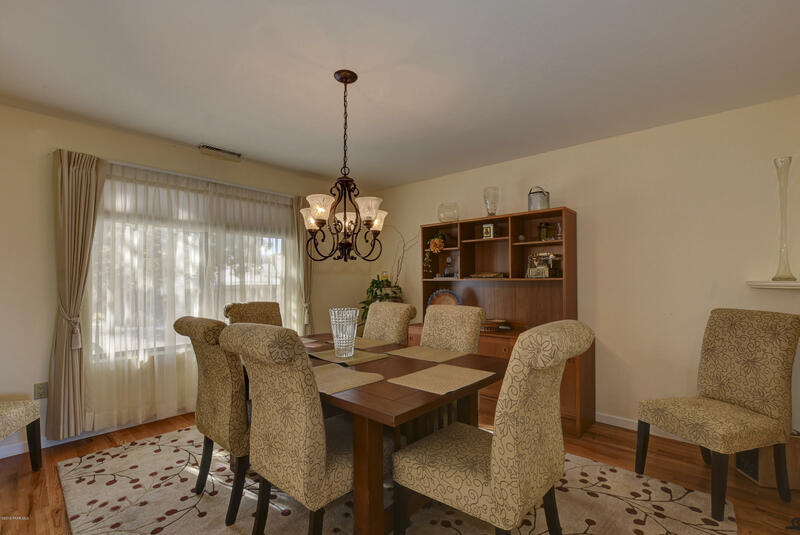 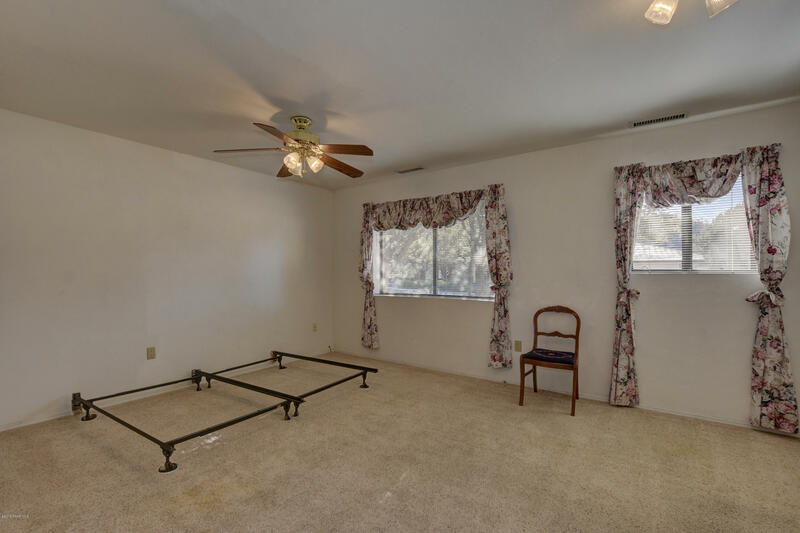 In a prime location, on a quiet cul-de-sac this home won't last long! 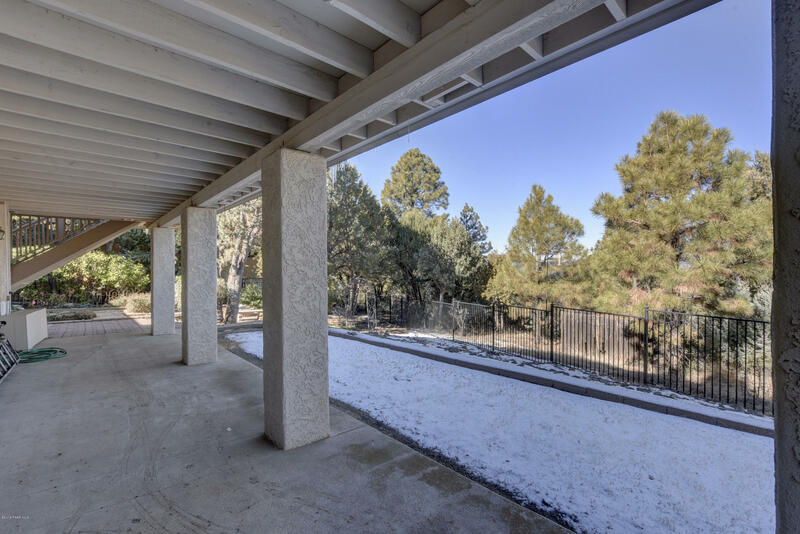 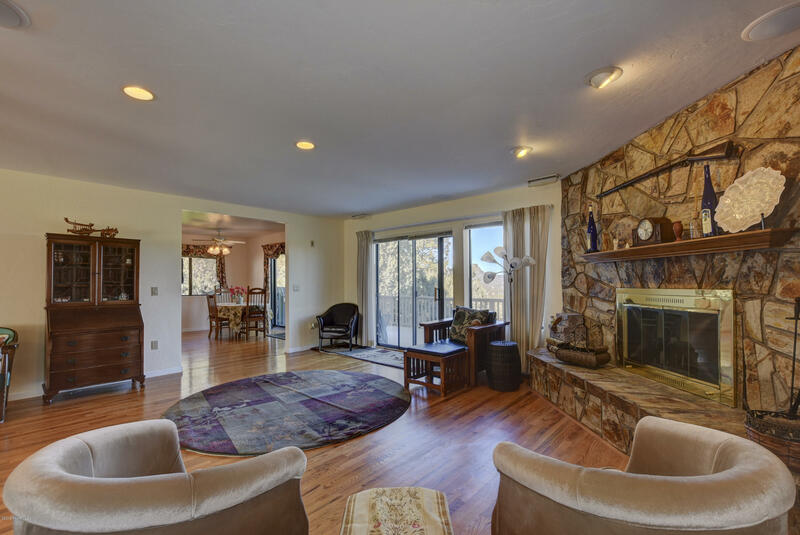 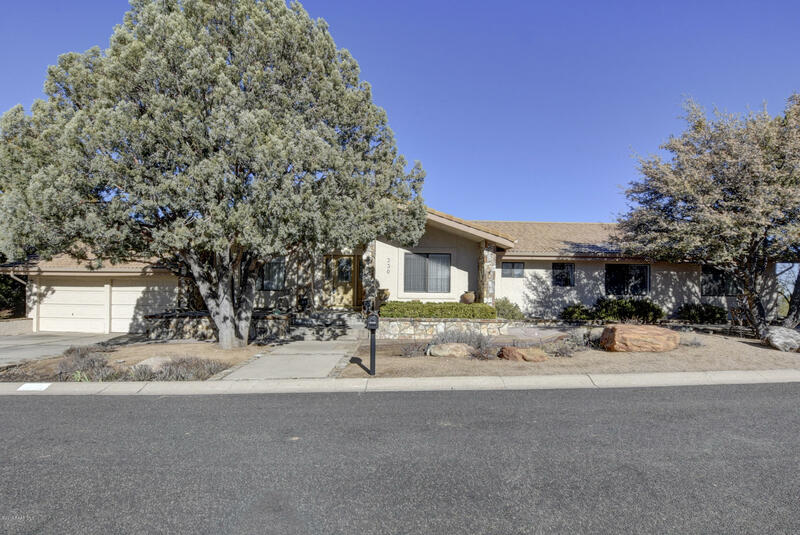 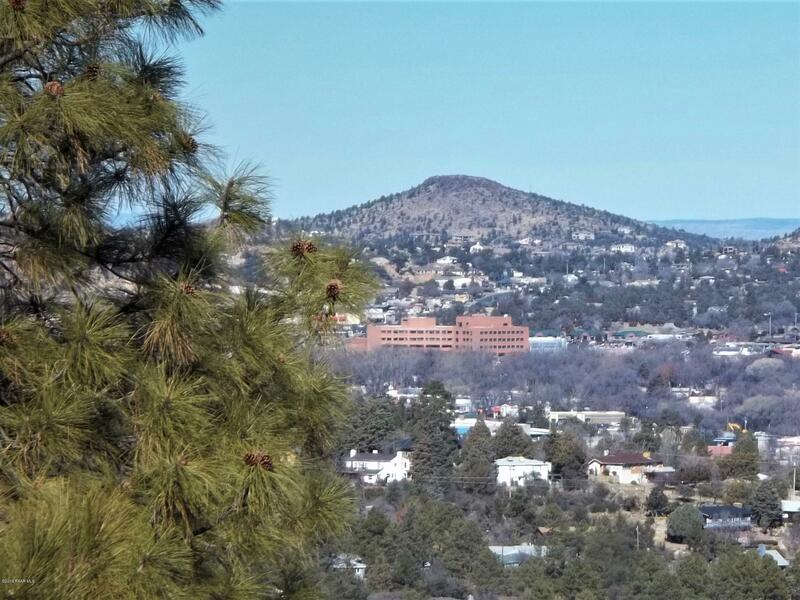 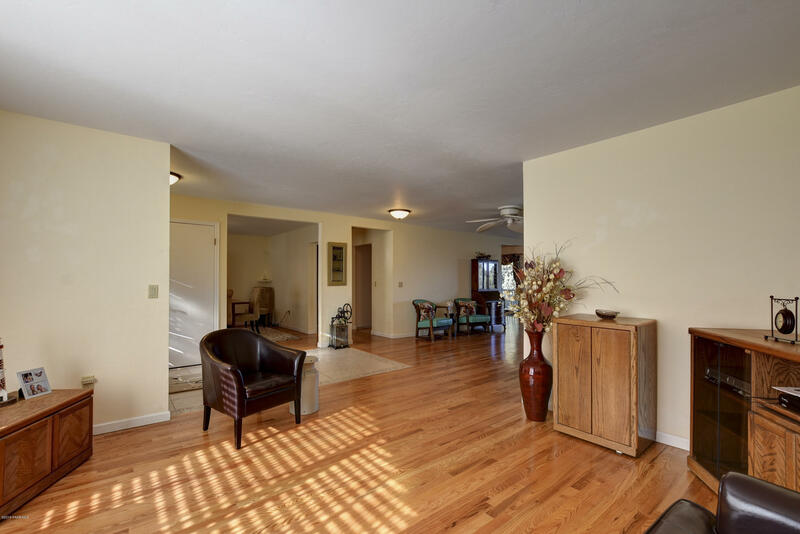 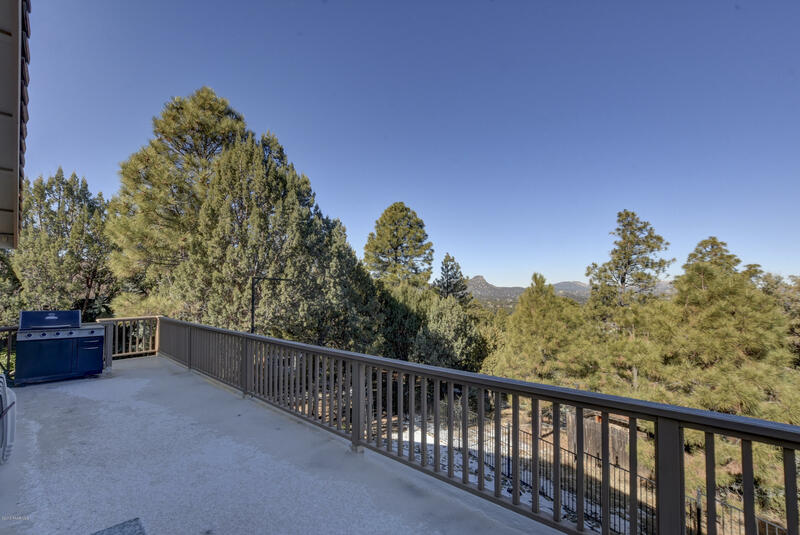 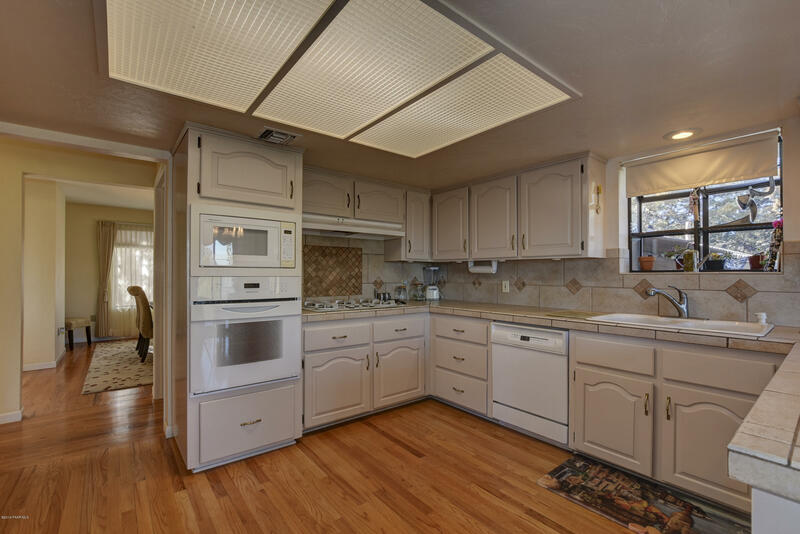 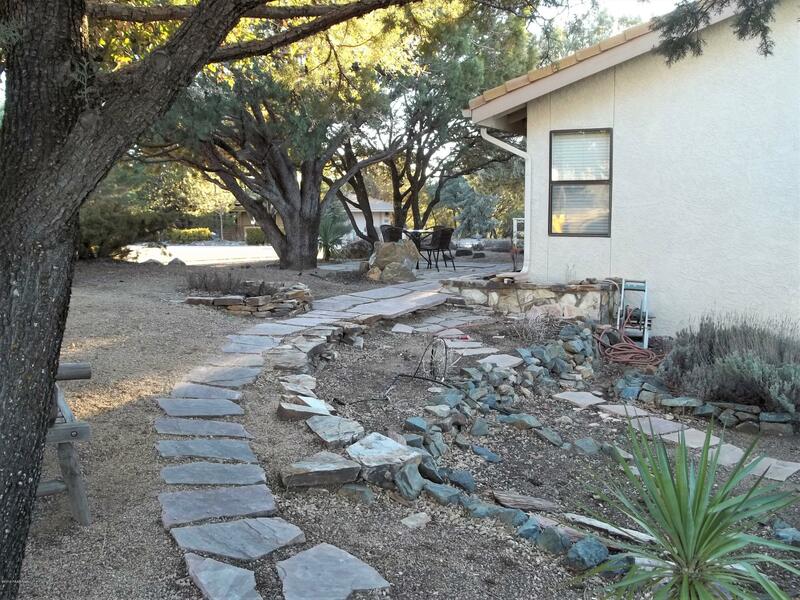 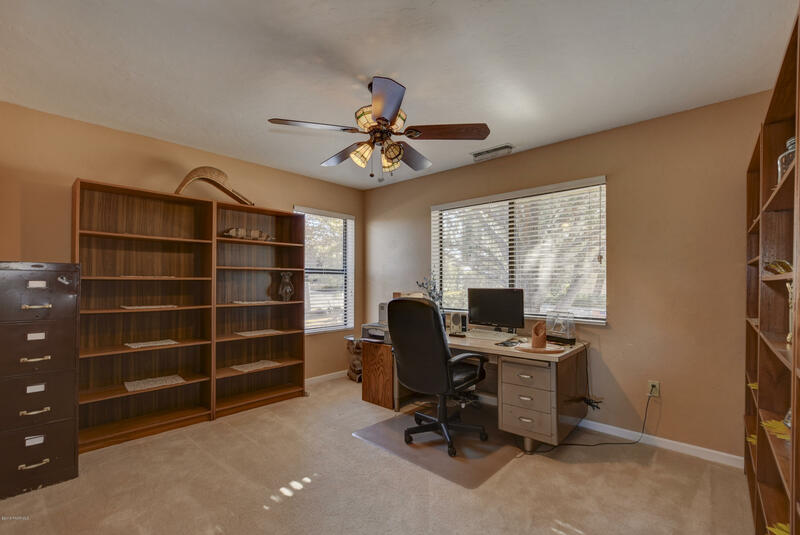 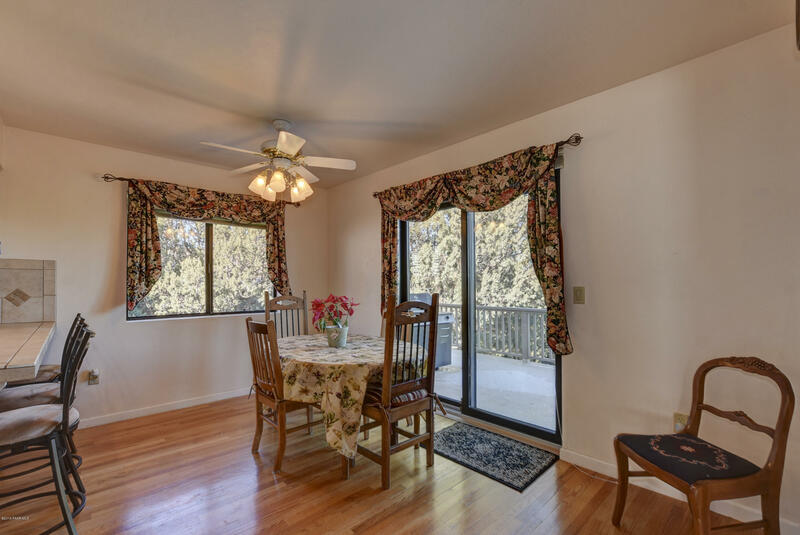 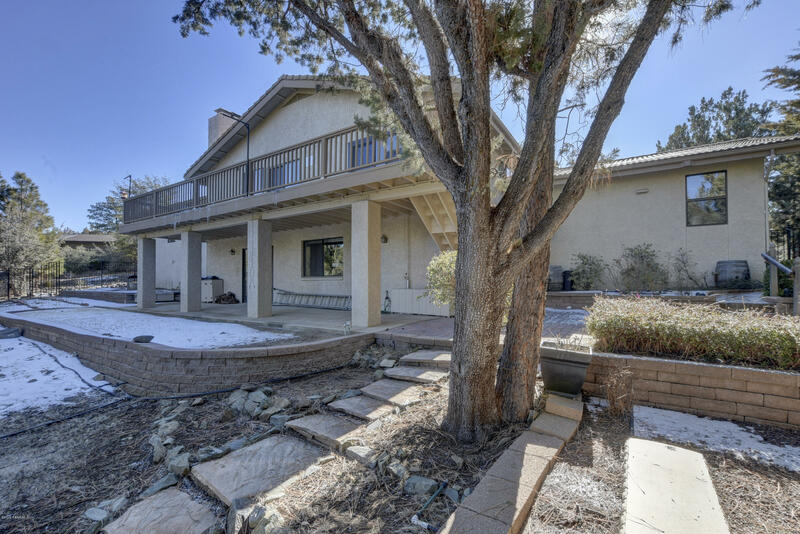 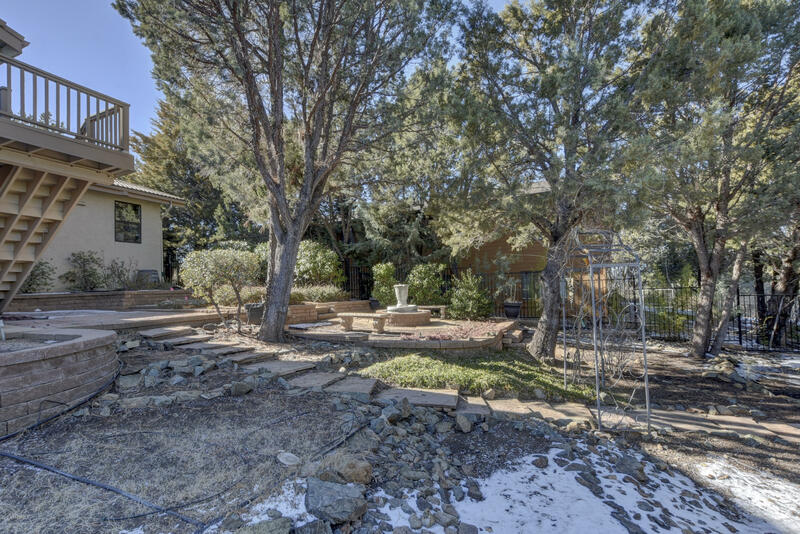 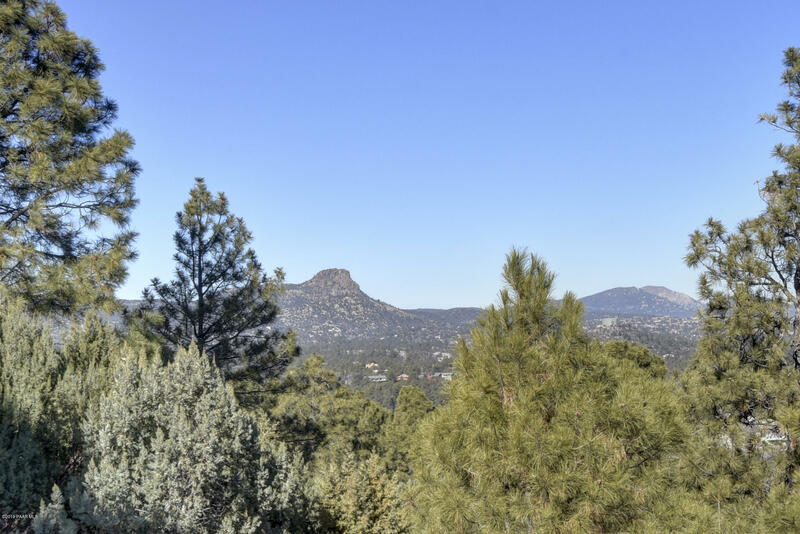 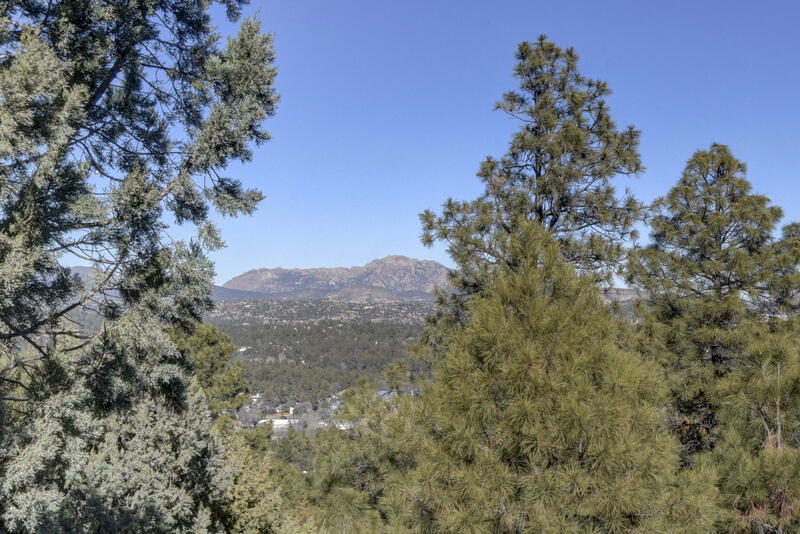 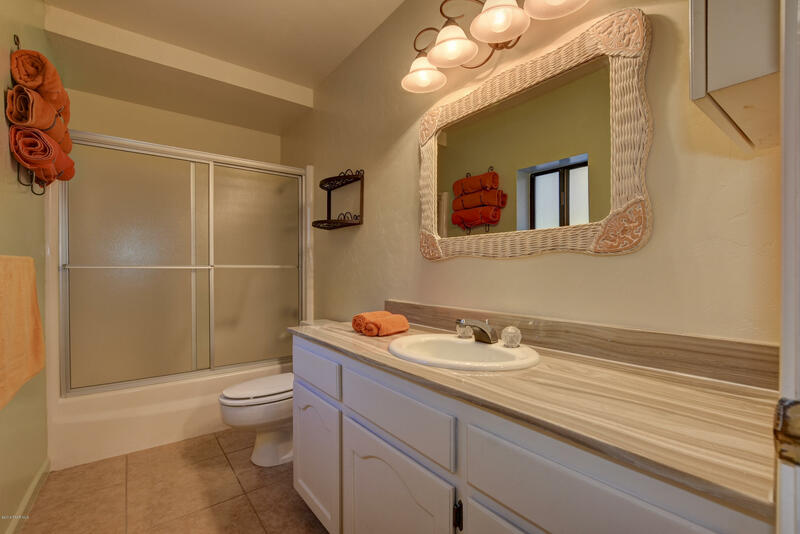 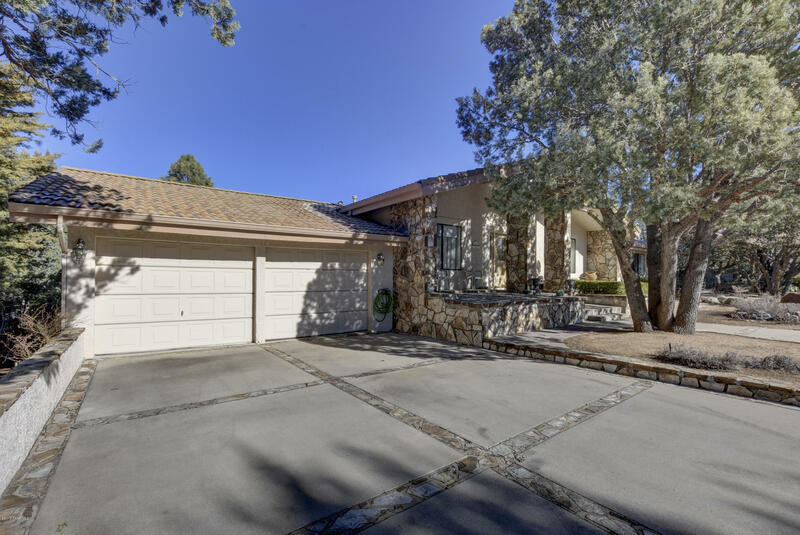 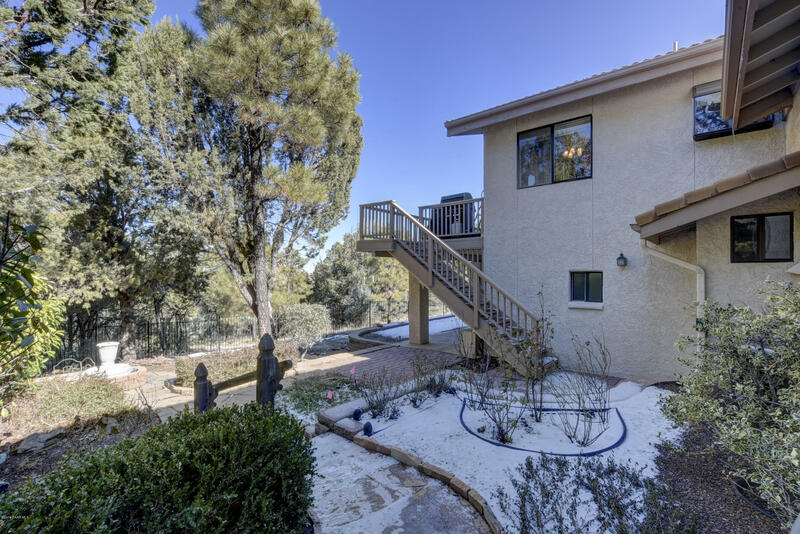 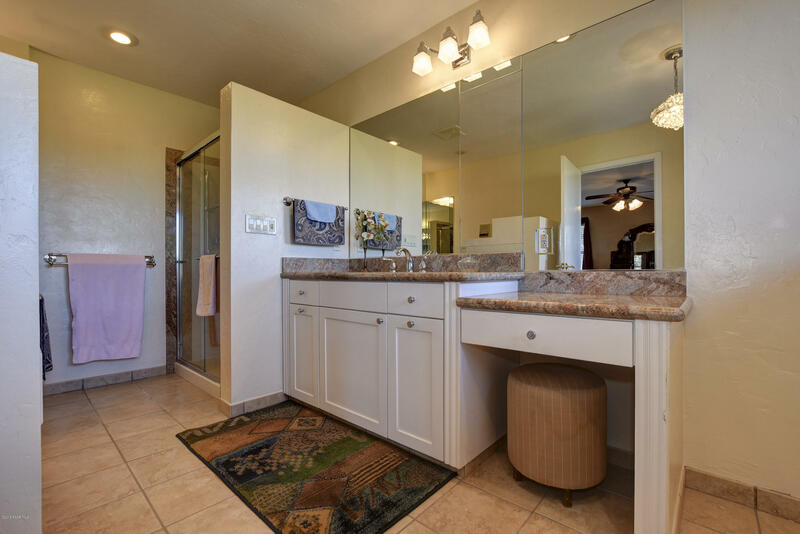 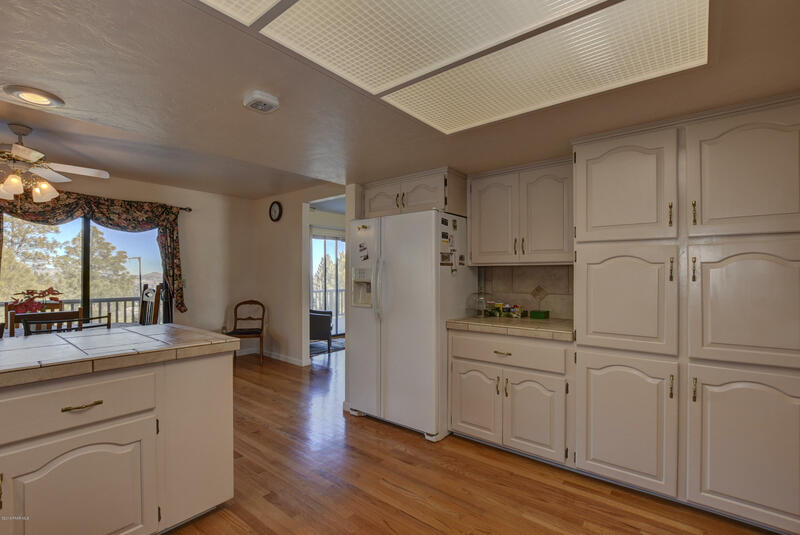 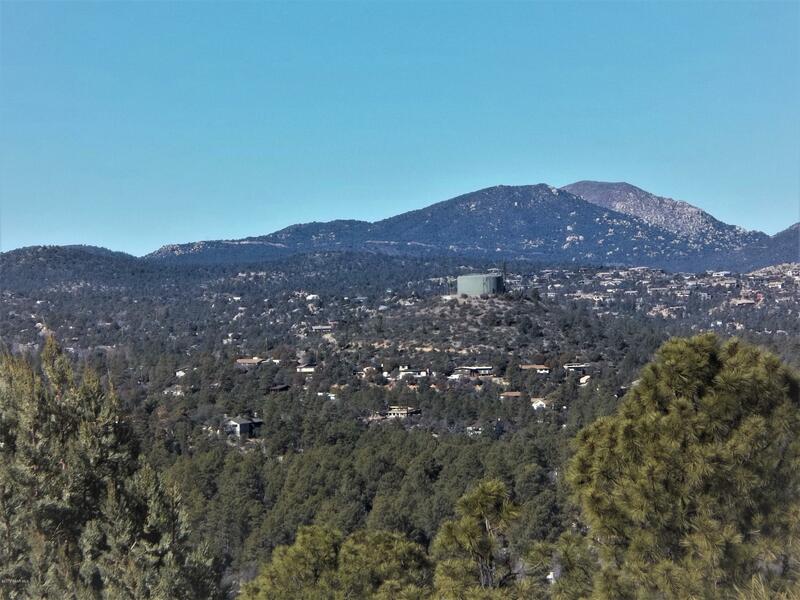 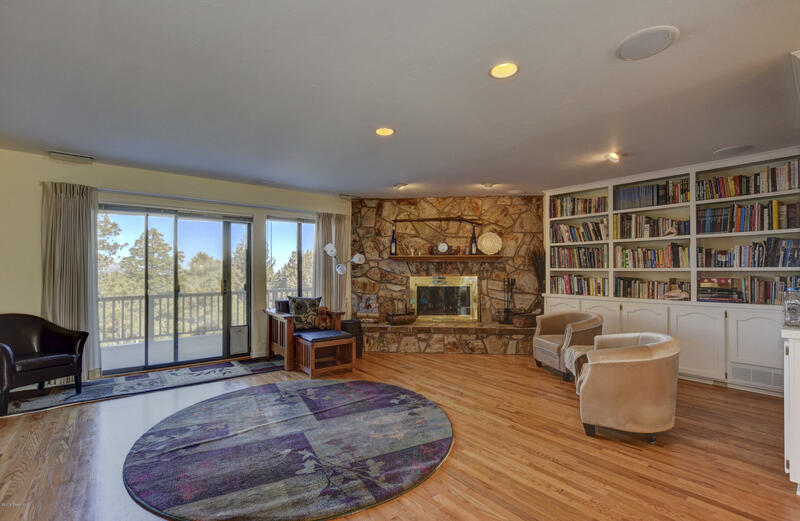 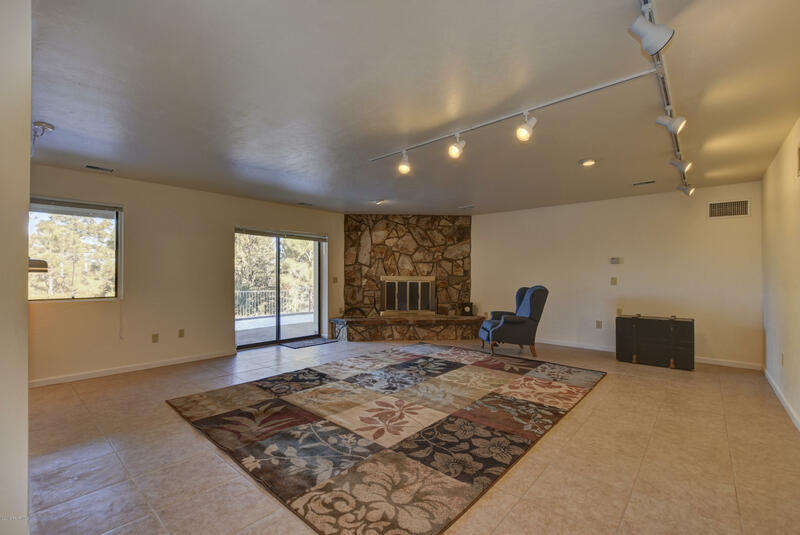 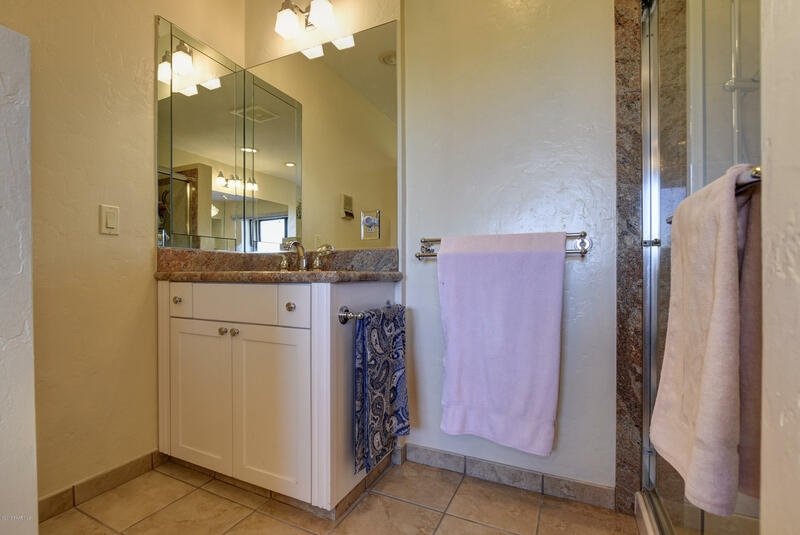 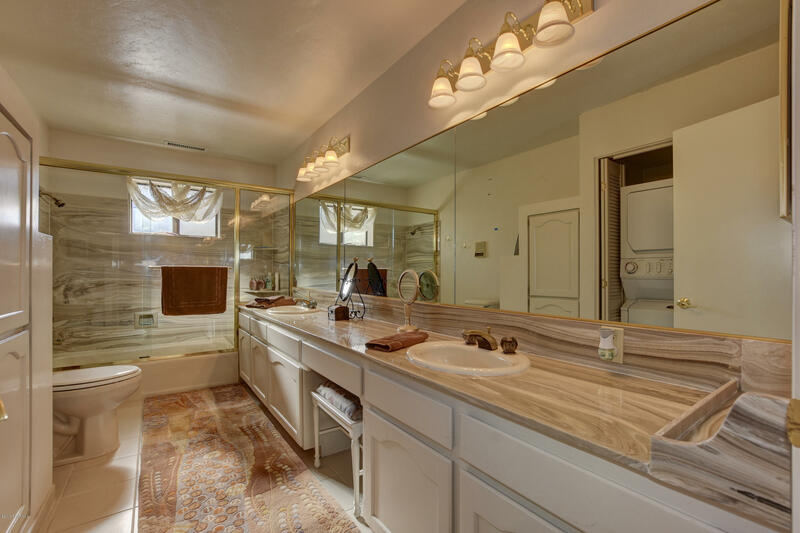 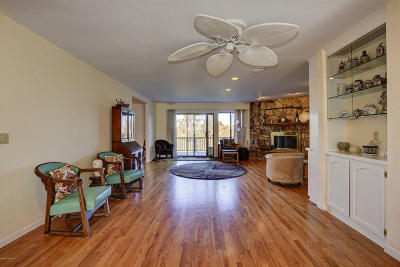 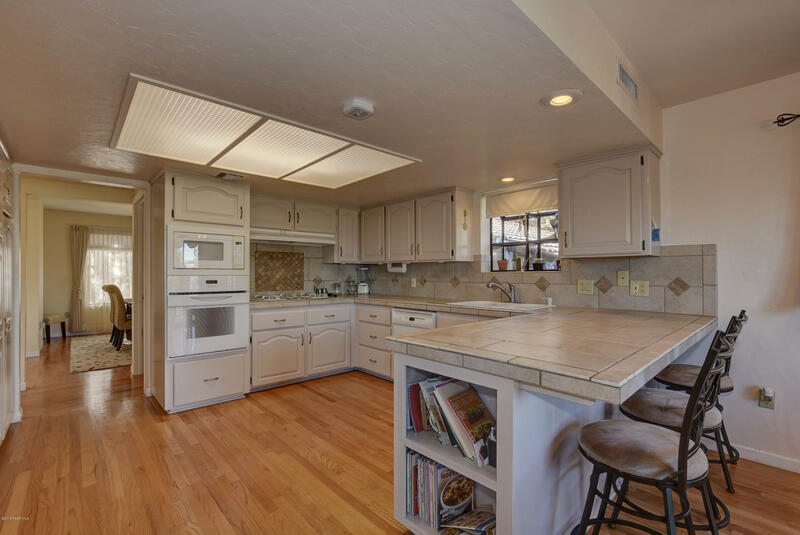 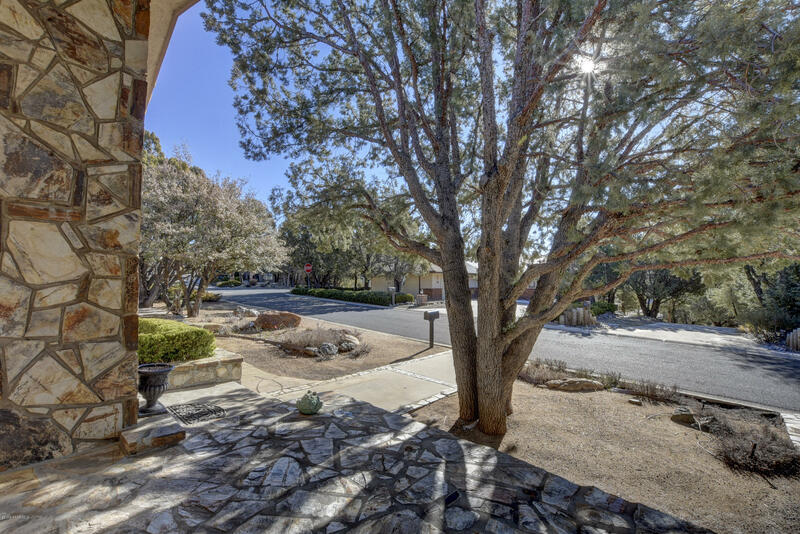 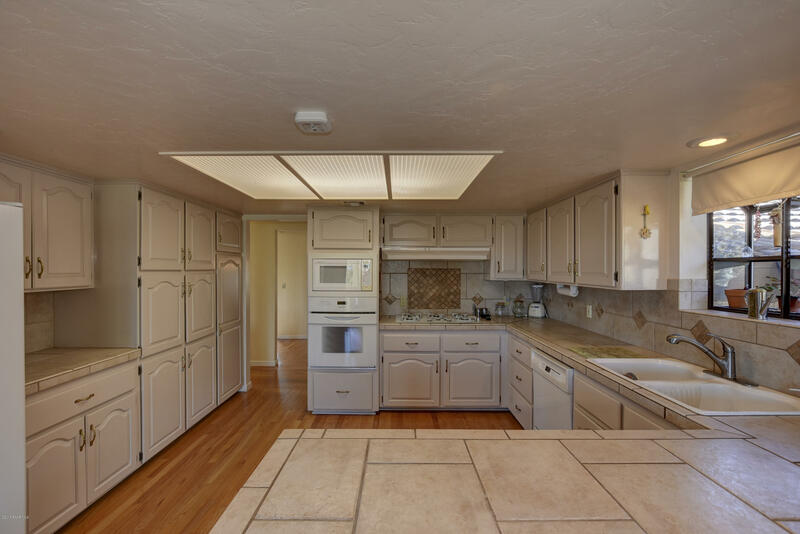 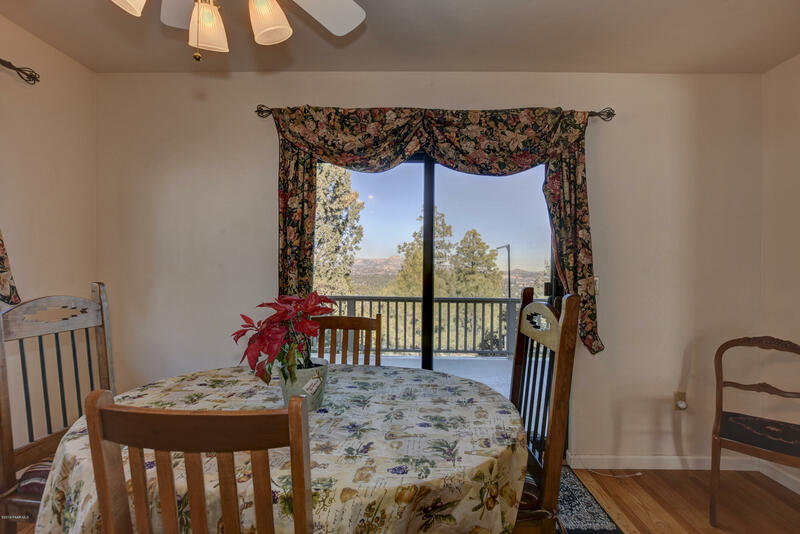 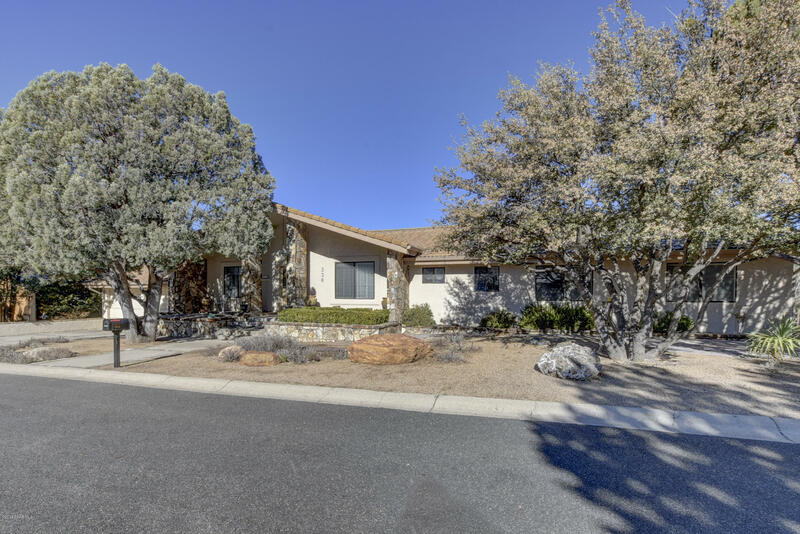 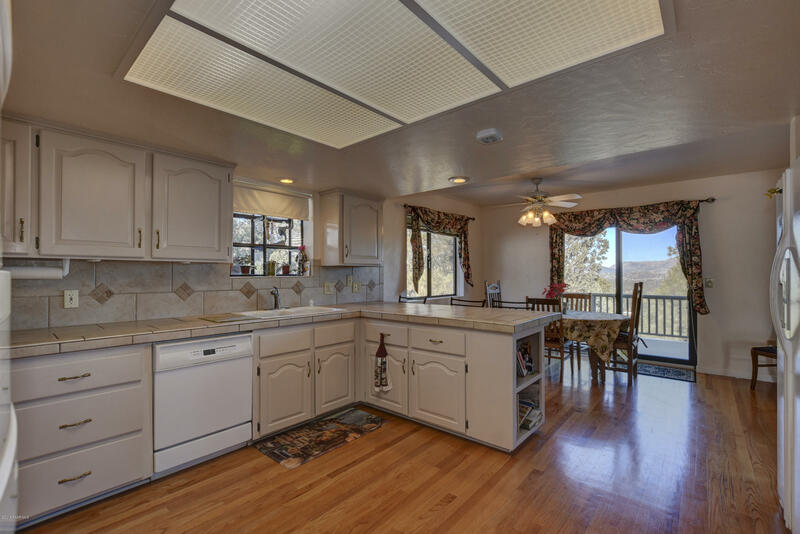 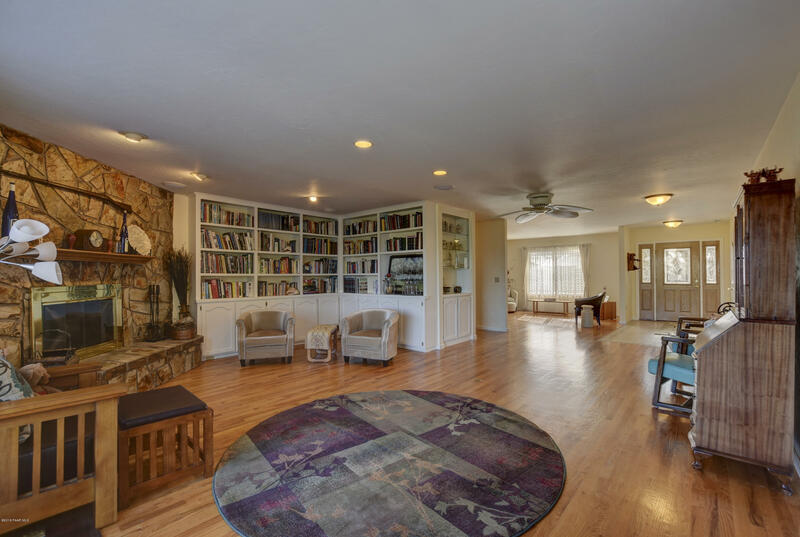 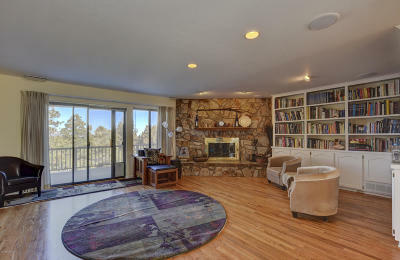 Wake up each morning and enjoy the quiet solitude of the pines or entertain guests on the ample deck overlooking the city of Prescott and nearby Granite Mountain. 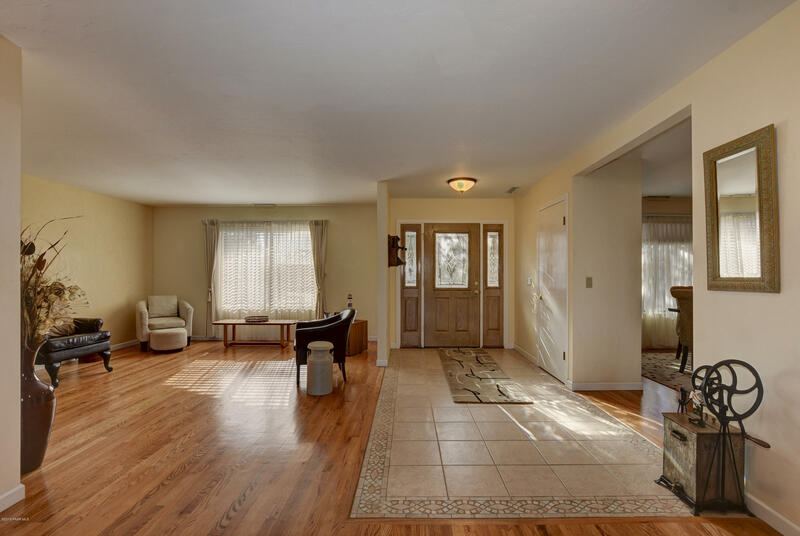 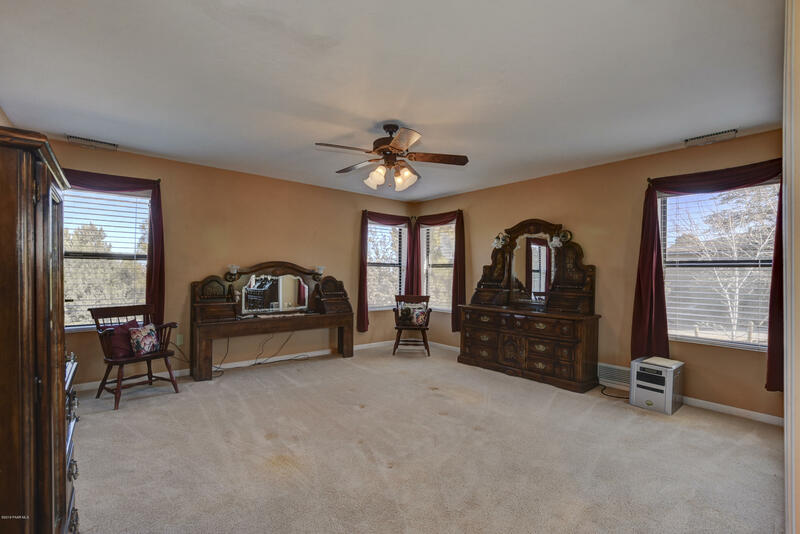 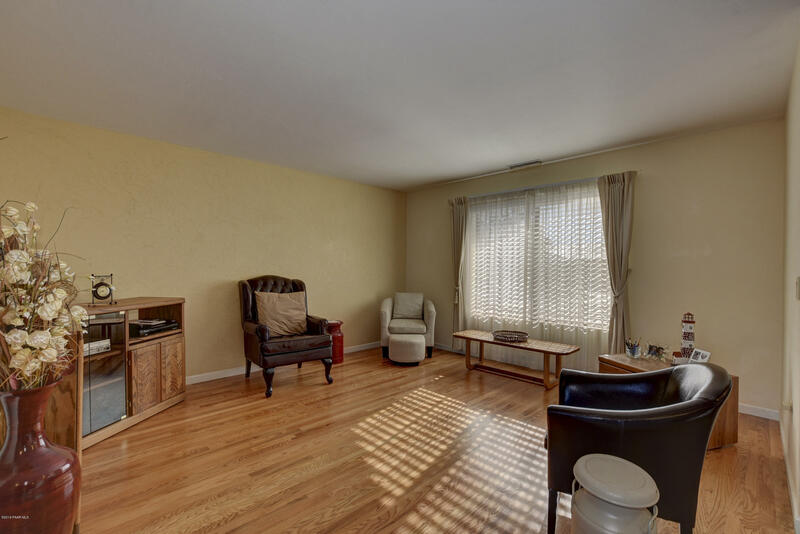 This beautifully updated home features an open floor plan with main level living and a cozy fireplace both in the living room and in the finished basement, which can be converted to an in-law suite with a full bath and small kitchenette. 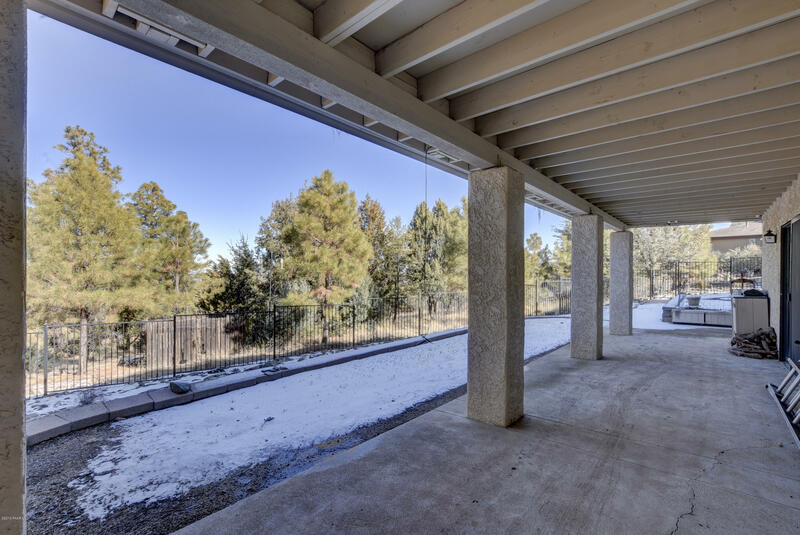 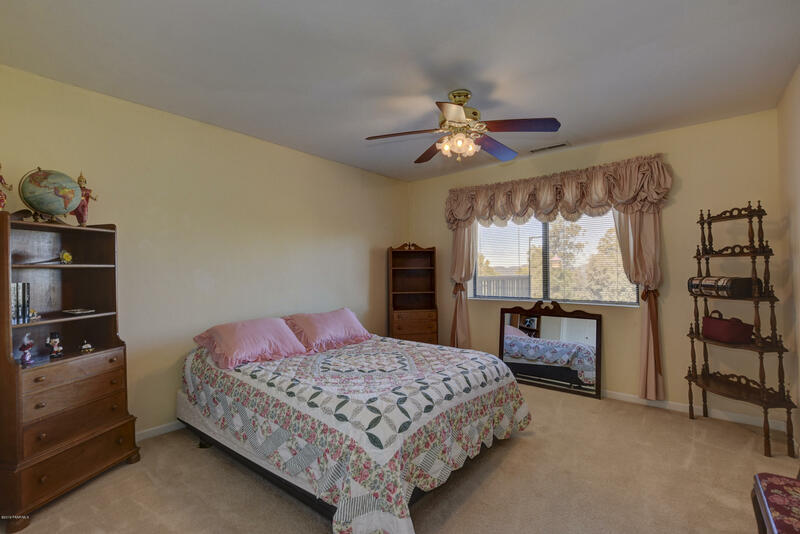 From the walkout basement, step out onto the large covered patio and landscaped backyard. 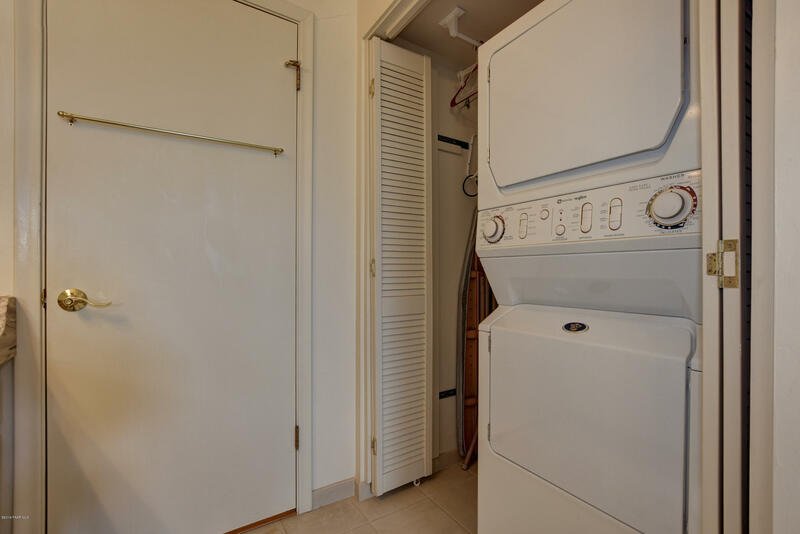 BONUS FEATURE!! 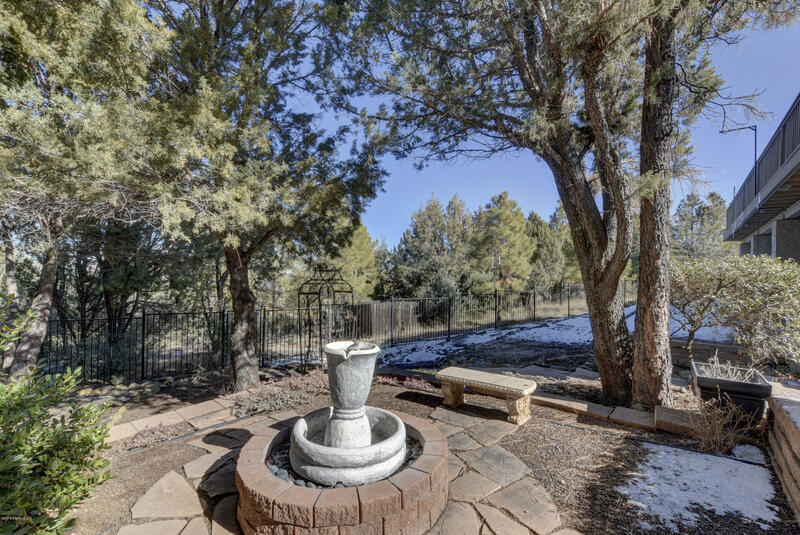 The exclusive fully fenced backyard is a rare find so bring your pets! 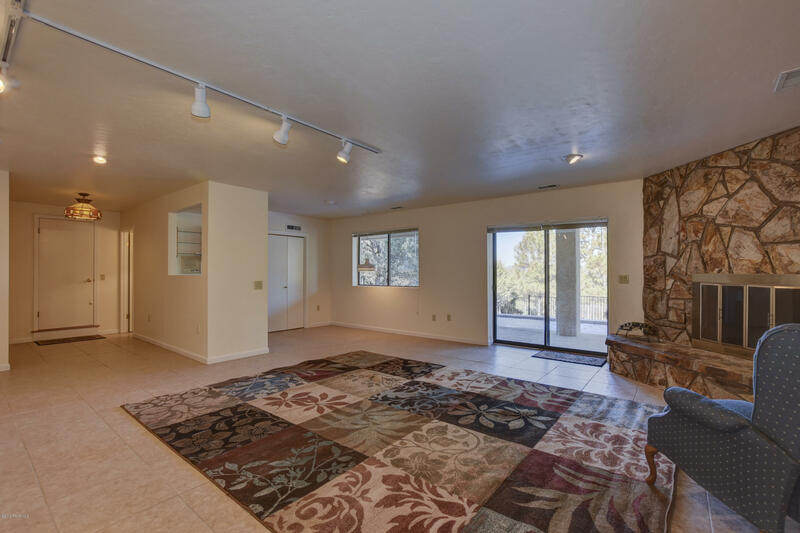 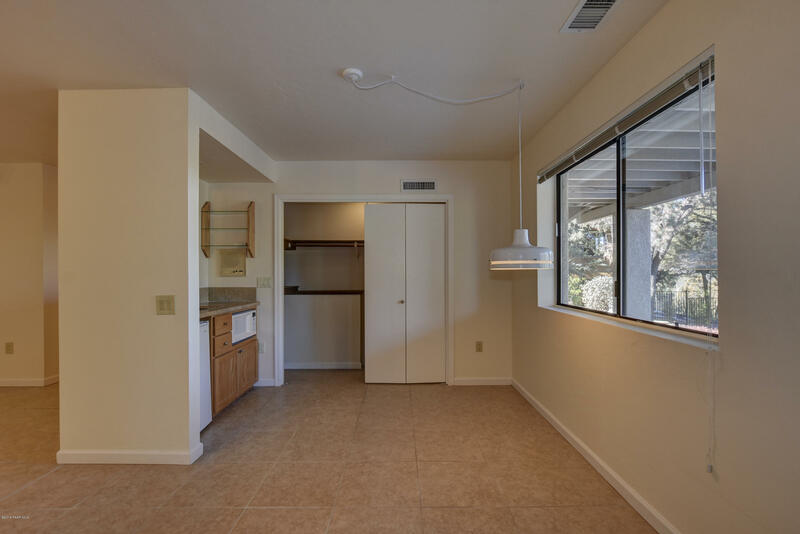 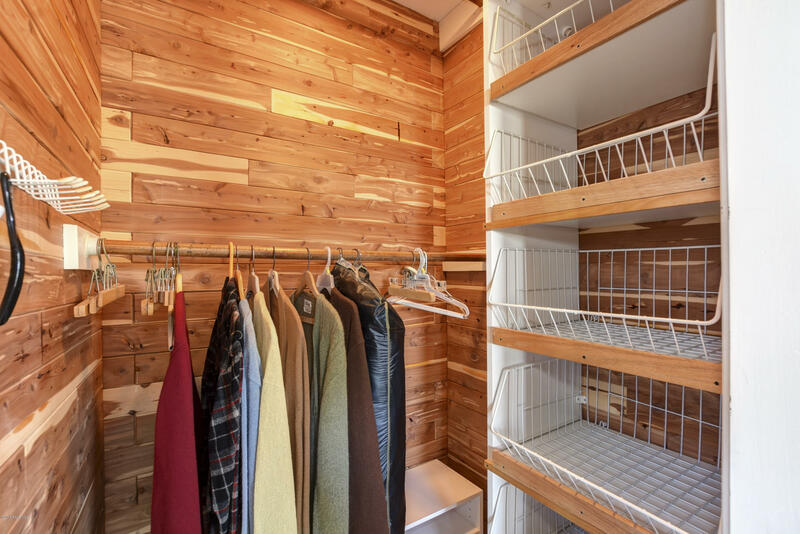 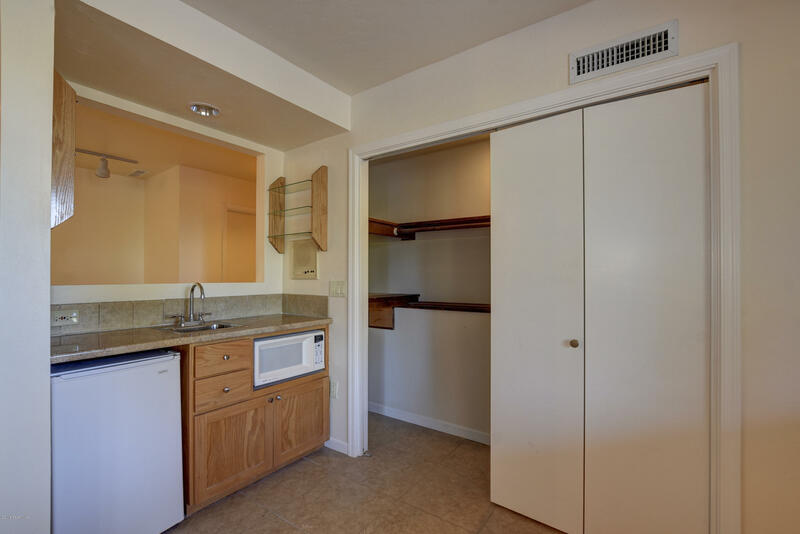 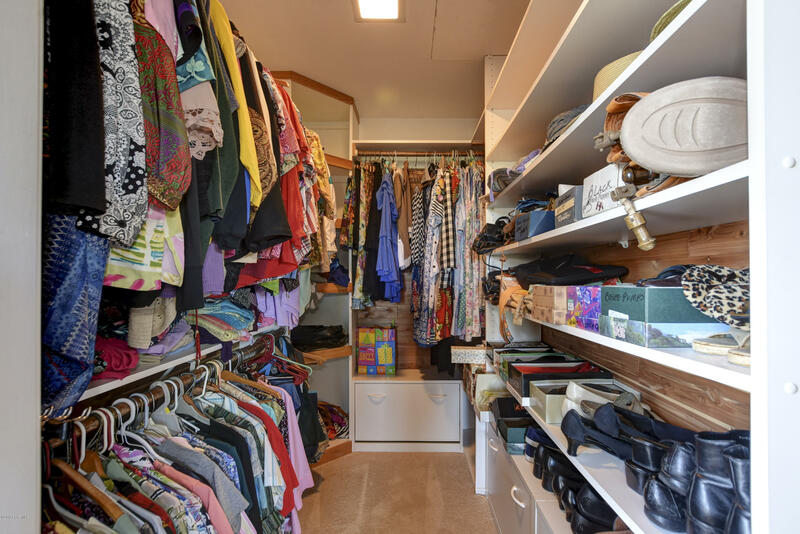 With more than 3300 Sq ft of living and tons of storage, you don't want to miss this opportunity!